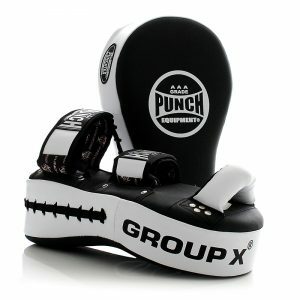 The GroupX® Kick Pads are an ideal set of Kickboxing & Muay Thai Focus / Kick Pads for training beginners & fighters alike. These Super Light Pads are built with almost double the padding compared to the Punch Thumpas Focus Pads and a larger target area to assist training beginners. The GroupX® Kick Pads are made with high-density padding to assist with the shock absorption of strikes. You'll also find Dual Hook and Loop Straps and a Thai Pad Control Bar allowing Trainers to lock their hands & wrist in with full pad control during every training session. 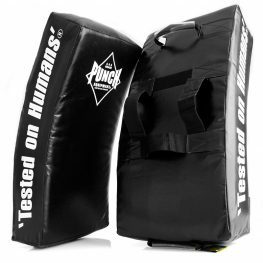 These pads have been placed through rigorous usage by amateur & professional Muay Thai & Kickboxing athletes giving Punch Equipment the confidence to give these Pads our AAA Rated approval. 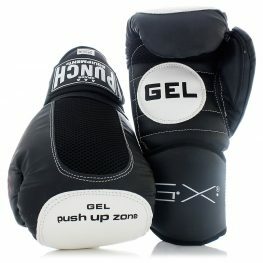 Punch highly recommends this product for Trainers looking for a Durable, Lightweight set of Kick Pads. Browse the range of Thai pads for the best Muay Thai training gear available online. 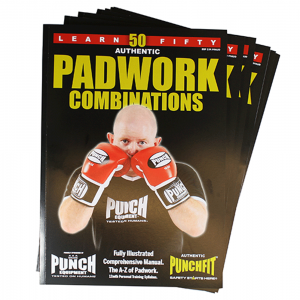 Punch® Equipment sells a wide range of kickboxing and Muay Thai gear available in Australia and New Zealand. Cool hand wash separately. Do not iron. Do nottumble dry. Lay flat and away from direct sunlight in well ventilated area. We recommend not washing more than 4 times per year. These are a Fantastic Pair Of Kick Pads!!!! Light, tough, good hand feel and look good!!!! Great for Boxing or Kick Boxing. If you don’t like Focus Pads you will Love these. Punches , kicks, knees are a breeze. I have 3 sets of these for group classes.